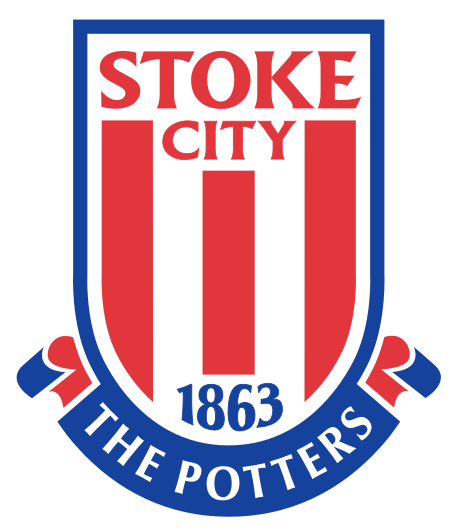 Introduction: Stoke City Football Club is an English professional football club based in Stoke-on-Trent, Staffordshire that plays in the Premier League. Founded as Stoke Ramblers in 1863 the club changed its name to Stoke City in 1925 after Stoke-on-Trent was granted city status. 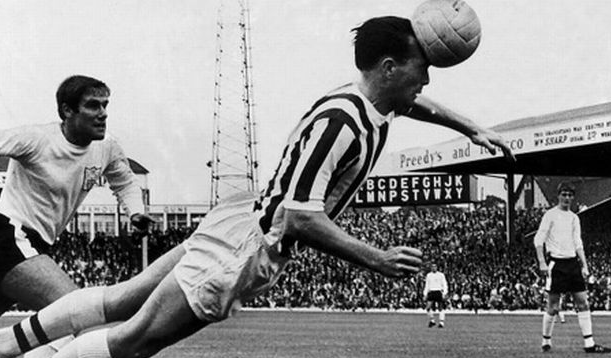 They are the second oldest professional football club in the world, after Notts County, and are one of the founding members of the Football League. This is a great dish as you bung everything into one pot. Not much washing up to do. Heat the oil in the casserole dish and brown the sausages all over which will take about 5mins. Set aside. Now soften the onion and carrots in the casserole by cooking gently, covered, for 10min. Add the baked beans, tomato ketchup, bay leaf, Worcestershire sauce, black treacle and some seasoning. Return the sausages to the pan, cover and simmer gently for 10min, stirring occasionally, until the sausages are cooked through. Remove the bay leaf before serving with a green salad. Ha! Just kidding, mashed potatoes, serve with mashed potatoes. You can cook this the day before and bung it in the oven to be ready to eat when you get back from the match. Introduction: This recipe is named after the unbelievable Chris Kamara, he is an English kickballer who has played for Portsmouth, Swindon Town, Brentford, Stoke City, Leeds United, Luton Town, Sheffield United, Middlesbrough, and Bradford City . 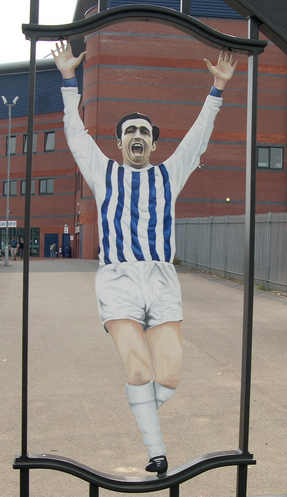 He also managed both Bradford City and Stoke City. He is now a brilliantly enthusiastic presenter and football analyst on Sky Sports. A marinara sauce is Italian and essentially made of tomatoes, garlic, onions and herbs, though the recipe does vary by region. It means “mariner’s sauce” which I think is appropriate for Chris as I believe he used to serve in the Royal Navy. I am not sure which team the splendid Mr. Kamara has the strongest allegiance to (perhaps he’ll tell me) so I have placed him under kickball generally as this sauce can work with many, many things. I do know that he has been a national ambassador for the Marie Curie Cancer Care charity since 2010, which is why you’ll often see him wearing a daffodil lapel pin. Heat the oil over a low to medium flame (extra virgin olive oil is quite delicate) in the saucepan and add the onions and celery, sauté until they are translucent, this takes about 5 minutes. Don’t brown them, it spoils the flavour. Reduce the heat and add the garlic, carrots, salt and pepper. Continue to sauté until all the vegetables are all soft, about 5 more minutes. Add the tomatoes and bay leaves, simmer uncovered over a low heat until the sauce thickens, about 20 mins. Remove and discard the bay leaves. Taste and season the sauce with more salt and pepper if necessary. Pour over your Everton F.C. ~ Alan meat Ball or Crystal Palace ~ Spaghettian Wright, Wright, Wright Marinara. You can also store it in the fridge for a few weeks using the large jar.